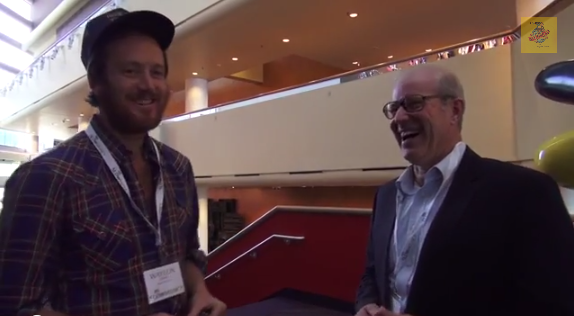 Waylon talks with the Most Famous Farmer in America. 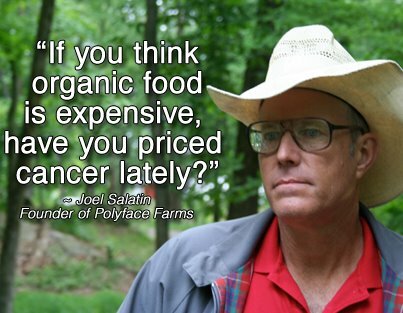 “While vegans and meat-eaters disagree, we can all be united in our fear and hatred for the horror that is factory farming.” ~ Joel Salatin. 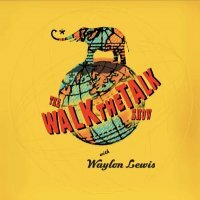 Walk the Talk Show with Waylon Lewis ft. Joel Salatin, an eloquent Farmer on how to Increase Productivity far beyond Conventional Farming by working organically with Nature, not against it. > The Christian Libertarian who’s the Hero of Liberals Everywhere. > Factory Farming is Dying, Fast. Every time I listen to Joel I learn some new things. Joel's is the man. I'm a meat eater but I eat grass fed beef and get my eggs from a farm that has free range chickens. If people want to be vegans hey let them be. I love that you posted this Waylon. I'm a big fan of Joel's. Lots of good things to think about here.